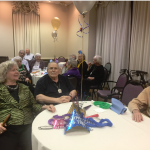 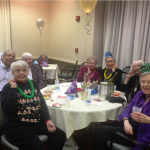 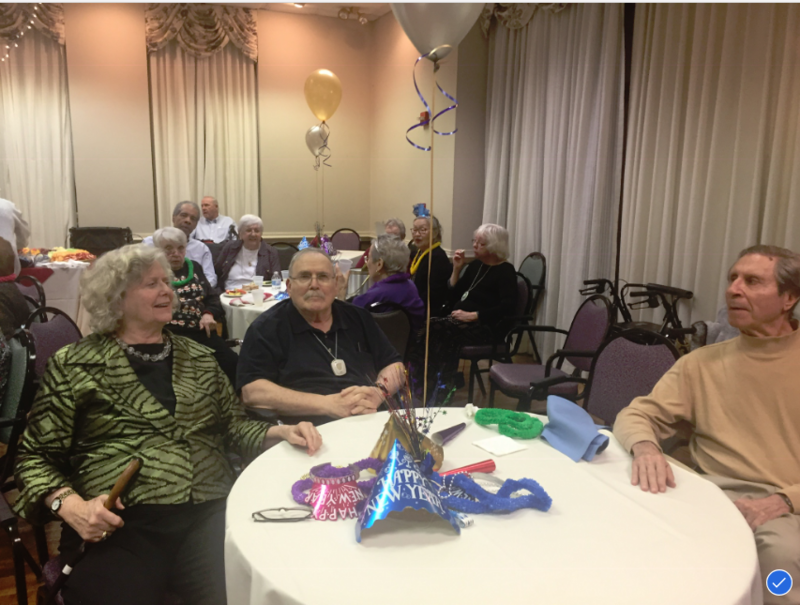 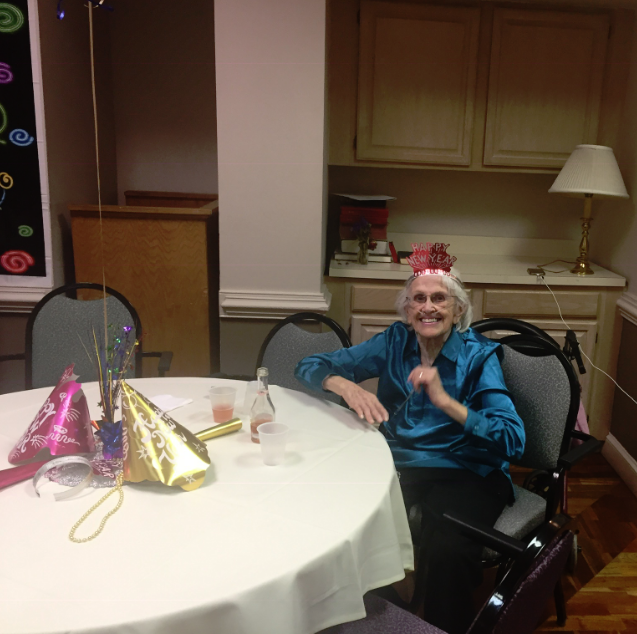 The Fountains at Washington House residents had a fantastic time celebrating the New Year with their friends and family during the annual New Year’s Eve Gala event in the Sky Room. 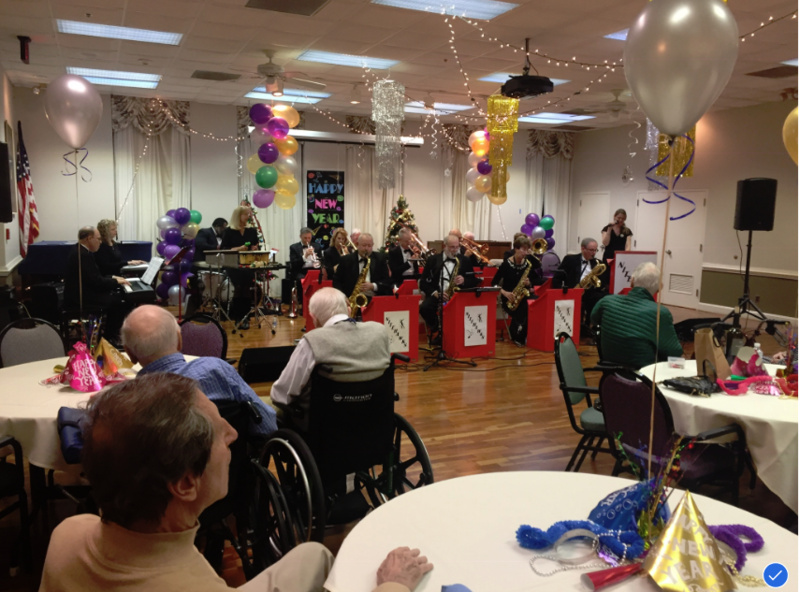 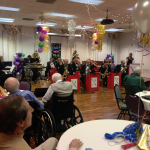 The 14 piece band “Nitehawks Swing” set the mood for the occasion and provided an array of swing and big band music to dance the night away. 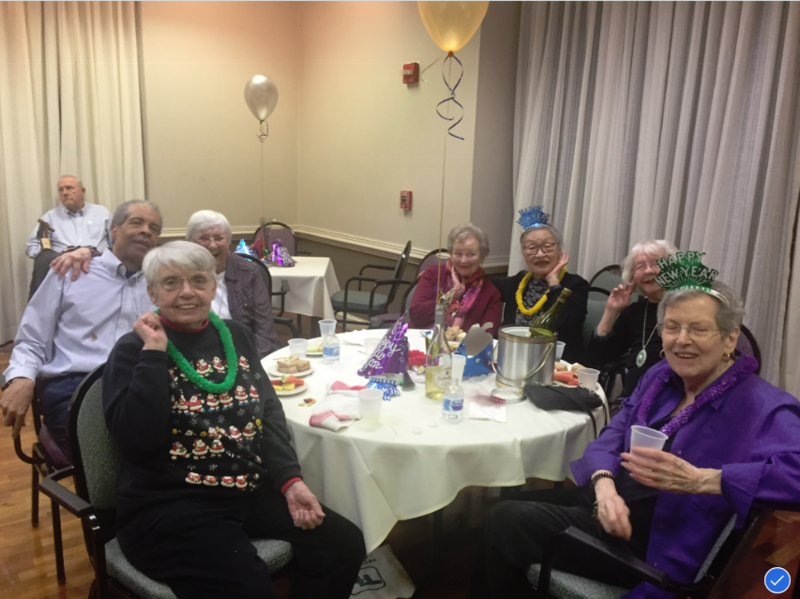 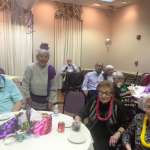 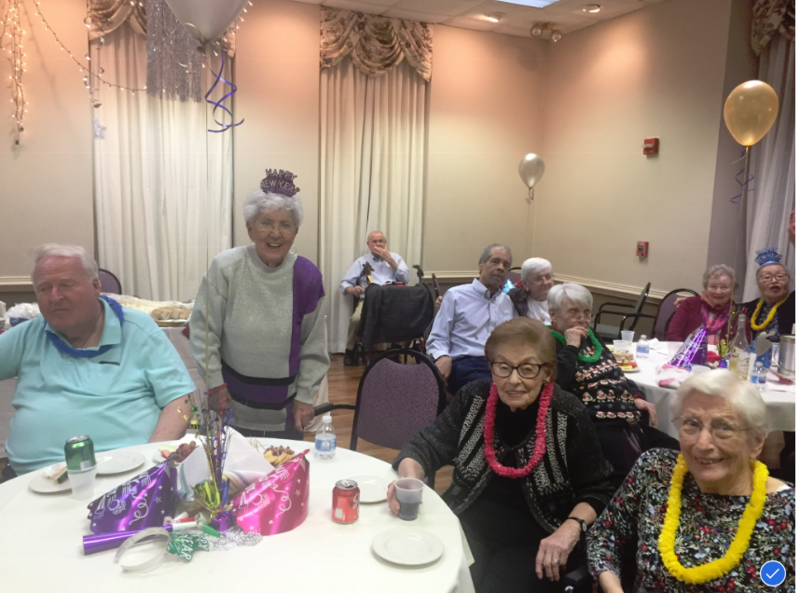 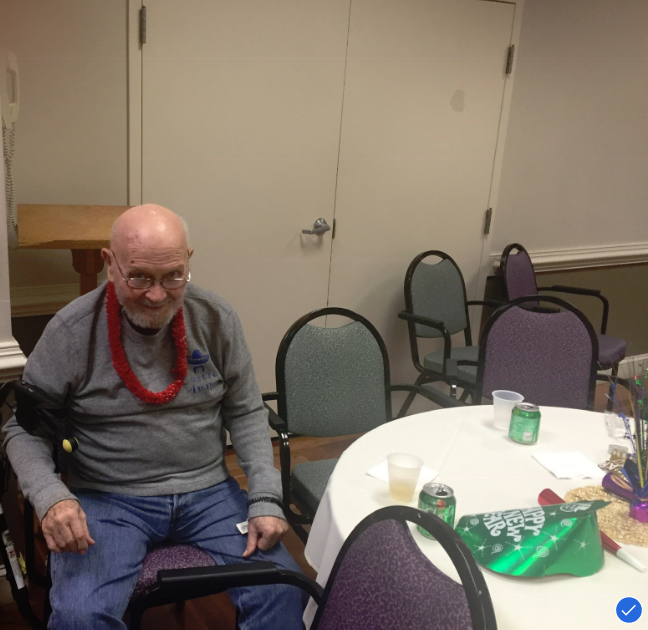 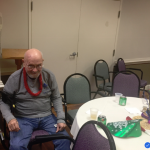 This end of the year event has always been a big hit for the Washington House community and residents keep talking about the festive decorations, lively music, delicious appetizers and great company.